One of my photography projects over the last few months was to shoot a series of images for GT Radial at a tyre track testing day at MIRA in Nuneaton. MIRA is short for; Motor Industry Research Association and was founded in 1946 and to this day the facility is a highly secure area. Many of the major car and tyre brands, test their prototypes on the various terrains that MIRA has to offer. Because of its high level of security I was required to be chaperoned in all the areas that I would be taking photographs in. This was to ensure I didn’t take any pictures of the prototype vehicles. The day featured a mixture of high speed track testing, high speed handling, off road driving and wet track handling. These areas provided a great many creative opportunities to capture some imaginative images and to try out my newly acquired GoPro Hero 2. 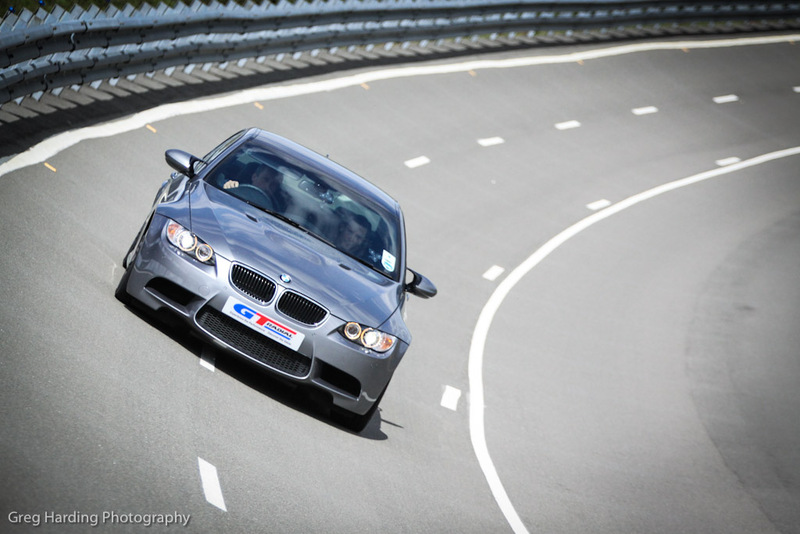 Here's a small selection of images captured from the track day photography shoot. The GoPro Hero2 was bought specifically for track testing photography and I tried it out mounted to the underside of the Ariel Atom and the side wing of the M3 going through the wet handling. This little camera worked flawlessly and I was amazed that with only a suction cup for anchorage it held fast at speeds in excess of 150 mph, see below. I managed to get some really unique POV video and tyre still photographs for GT Radial and have since had a few of them in printed onto wide format canvases and they look amazing. I hope you like the look of them too. I’d love to hear your thoughts on the images, why not leave your comments in the box below or why not share this post some of your social platforms. 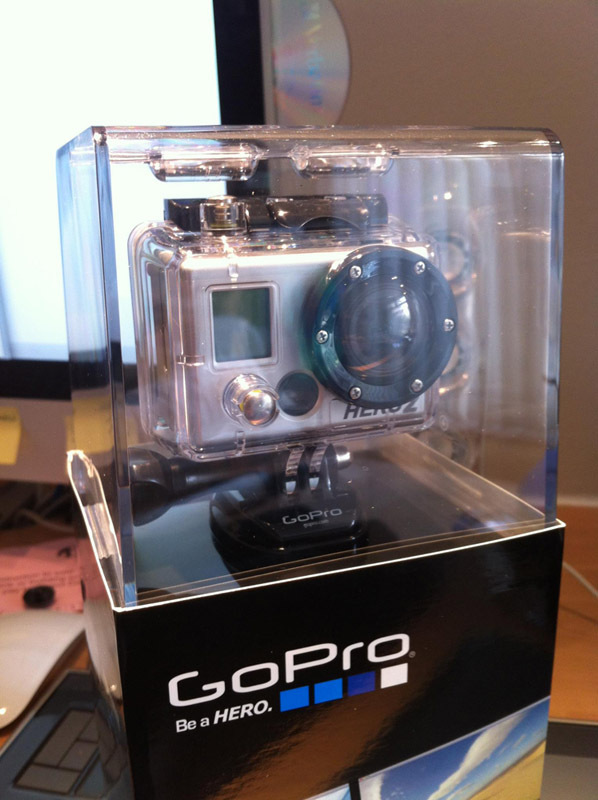 Look out for a review on the GoPro features and performance coming to this blog soon.